Charming 2 bedroom, 1 bathroom apartment features gorgeous hardwood laminate flooring, energy efficient windows, central air / heating, granite counters, and plenty of cabinets for storage. 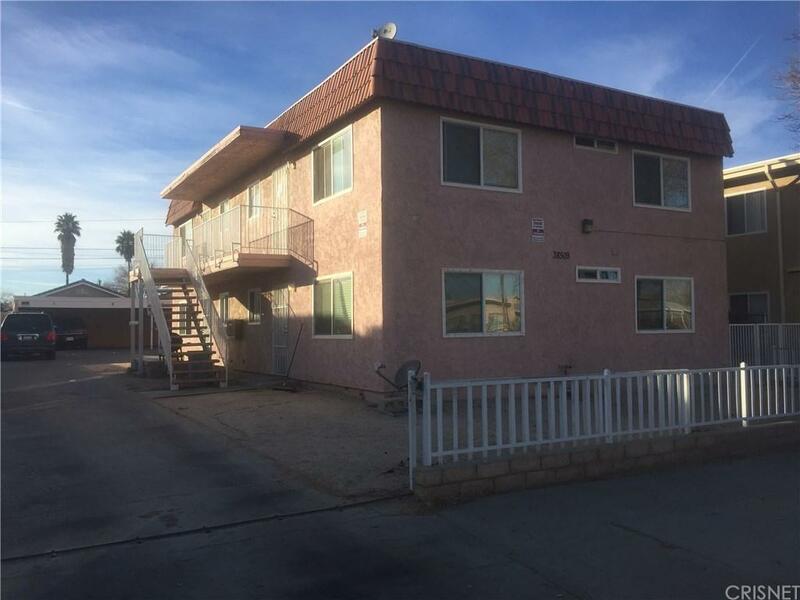 Convenient location to Palmdale Civic Center, Metrolink Transit Village, Shopping Centers and easy freeway access. Sold by Arturo Sequeira BRE#01429872 of Skycastle Properties. Listing provided courtesy of Arturo Sequeira DRE#01429872 of Skycastle Properties.